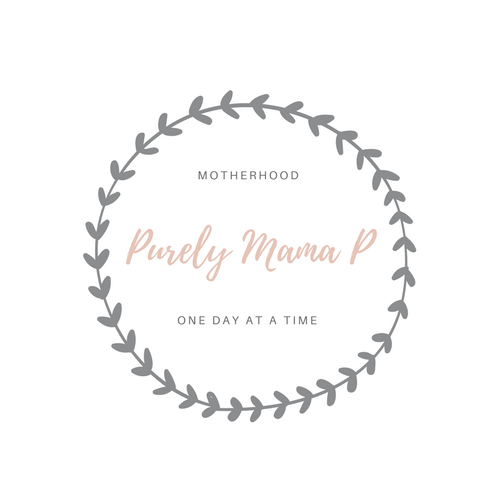 Here on Purely Mama P, I want to create a relatable environment for other moms and women going through similar situations. Maybe you’re pregnant and not sure what items are going to be needed at the hospital. Perhaps you have a toddler who won’t go to sleep until they’ve worn themselves out two hours after you put them in their room. Even if you need to read a post about what happened in my crazy day to get a laugh. Hey! I’m your girl! I’ll post about all those experiences I’ve gone through and give a glimpse into what helped me navigate them. In other words, here is how I navigate my life. So nice to learn about your story and I look forward to reading your posts 🙂 I just hit the Follow button!